At SouthWest Eyecare, our entire team is committed to providing advanced vision care in a professional and comfortable environment. 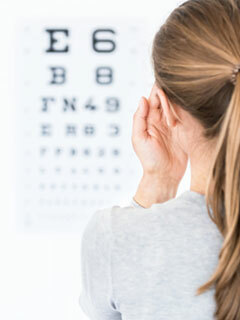 Our primary eye care service includes a complete eye examination that analyzes eye function, coordination and health. In addition to eye examinations, our doctors offer emergency treatment for red eyes and management of long term eye health issues like macular degeneration and glaucoma. Our office also offers a nice selection of eyewear for daily use or for that special purpose like riding motorcycles or shooting glasses. Select the link below for more detailed information about a specific service.